Are you in the job market and looking for a new job? Well as Steve Jobs would say, there’s an app for that. In fact, there are several apps for that. There’s at least 10 which is how we got this top 10 done. 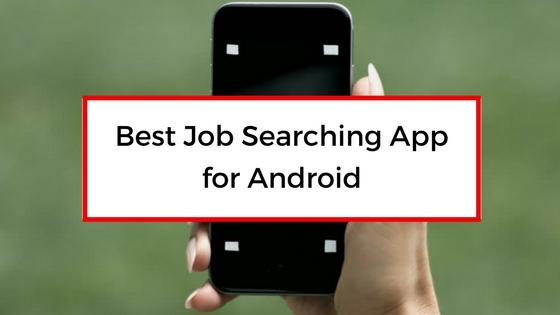 Today, we’re going to look at roughly ten apps that can help you with your job search. So let’s have a look. If you’re currently looking for a job, you’re probably using Monster Job Search. With this app you can browse job listings, apply for jobs as well as browse jobs you’ve saved to your account. Receive push notifications and/or email alerts for new jobs that fit your criteria.